Located in central Vermont above the scenic Route 100 valley and twelve miles from Killington Ski Resort, the forest offers managed hardwood timber stands, as well as a landscape that includes a high elevation mountaintop with road access presenting a building opportunity with exceptional views of the opposing Green Mountain National Forest and beyond. 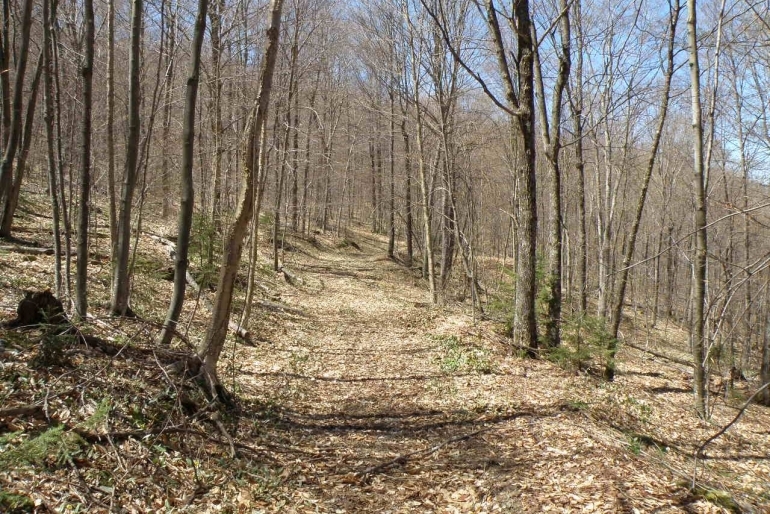 South Hill Forest is located in the central Vermont towns of Pittsfield and Stockbridge. Pittsfield is a quintessential Vermont town nestled in a valley carved by the Tweed River, which flows south through the community. From here, mountains rise to the west and east providing a sense of majesty as well as retreat. Route 100, a state-designated scenic drive, winds through the valley. 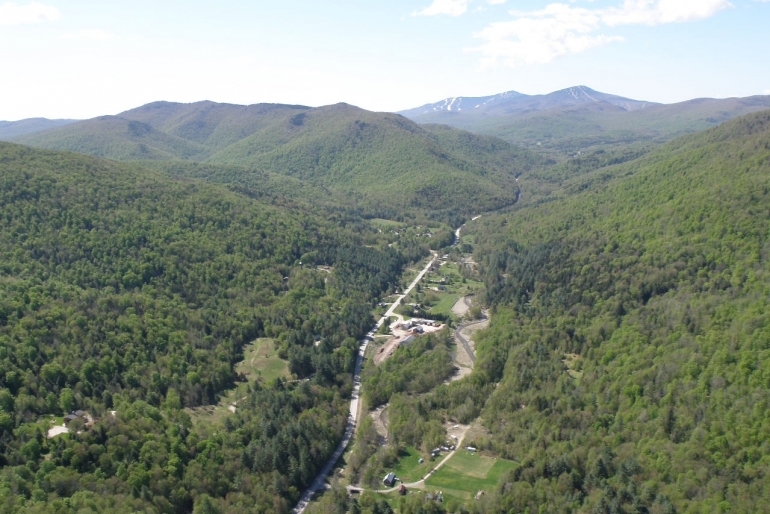 Twelve miles to the south is the town of Killington, home to the renowned Killington and Pico Ski Areas and a variety of eating, lodging, and shopping opportunities. Alternatively, Sugarbush Ski Area and the towns of Waitsfield and Warren are a beautiful 45-minute drive to the north through Granville Gulch. For all the necessities, Rutland, Vermont’s second largest city, is 15 miles to the southwest. Interstate 89 is 16 miles to the east, for easy access to Boston (2.5 hours to the southeast) and the coast, while New York City is a 5-hour drive to the south. 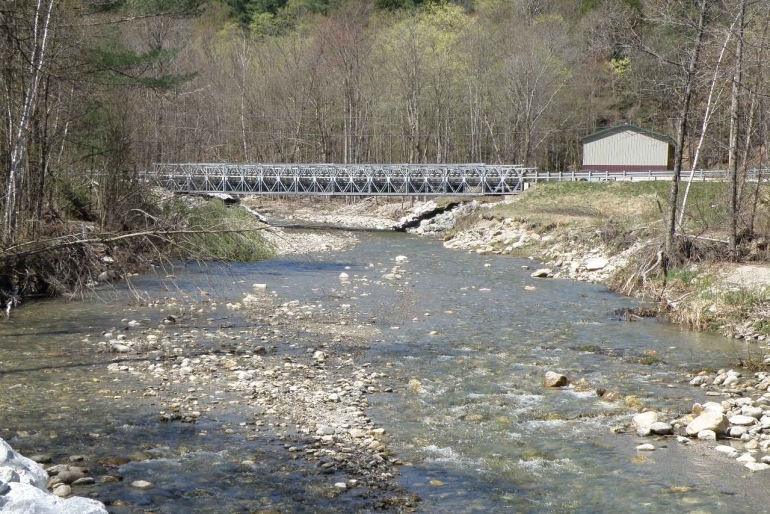 The property benefits from two access points: one from the east in the town of Stockbridge and the other from west in the town of Pittsfield. The property can be regarded as two distinct tracks - South Hill Tract to the east and Tweed River Tract to the west (see maps). South Hill Tract - The distinguishing feature of this portion of the property is its expansive, gently sloped, high-elevation ridgeline. This location affords unique building opportunities with some of the finest views in the region. 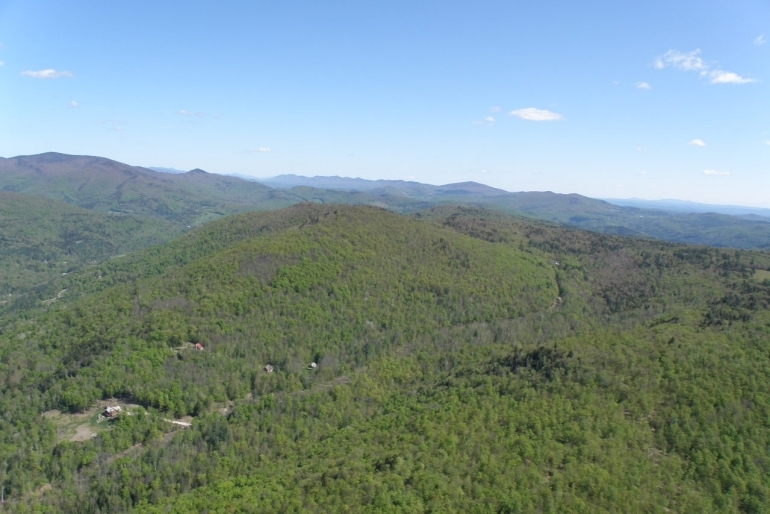 Easily accessible, this upland property provides privacy as well as the ability to convert some of the level, high elevation forested terrain to open meadows. Such clearing would expand the possible uses near the house site and expose the panoramic viewshed. Tweed River Tract - The Tweed River runs along the property’s River View Trail frontage, providing easy access to the river for fishing, swimming and relaxing. 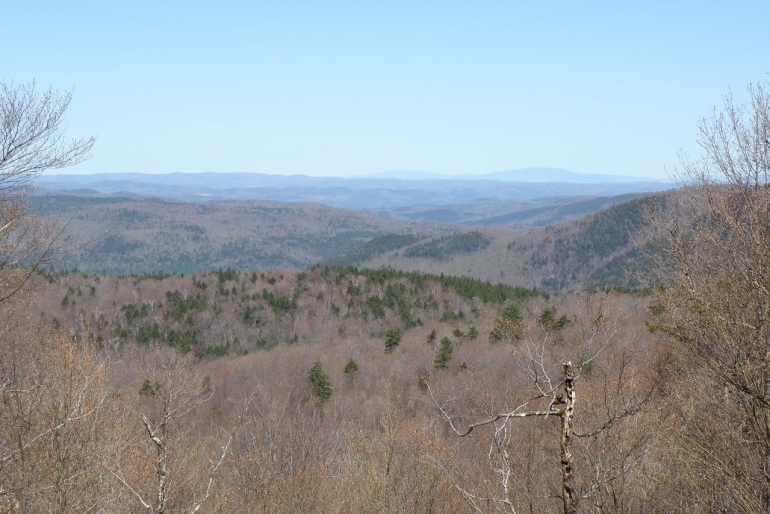 Starting near the banks of the Tweed River, at about 800’, this area rises sharply in elevation to just over 2,100’ at the highest point. 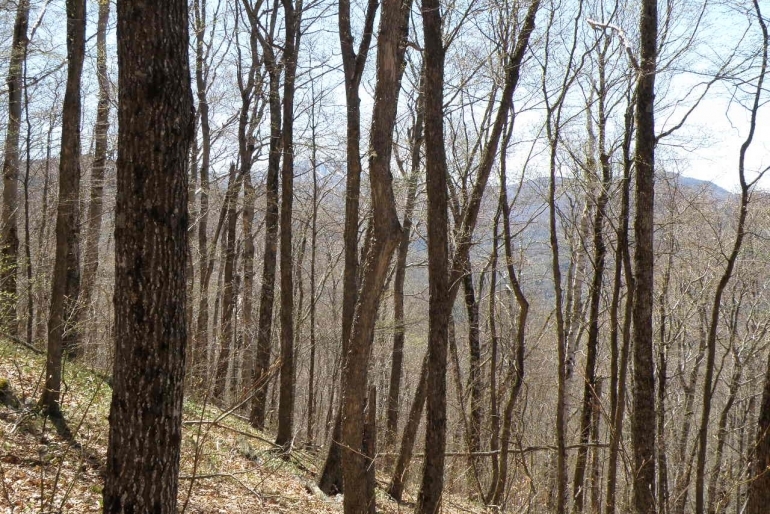 The land offers a gently sloped bench just below 1,100’, with another bench just above 1,900’. From this higher bench, the views widen to include a sweeping vista from the south to the north. Overall, however, the terrain is fairly steep. 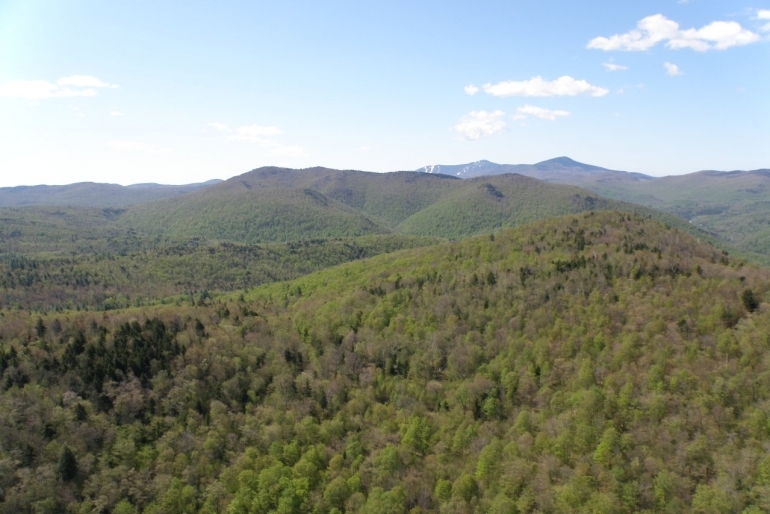 South Hill Forest is centrally located in the Green Mountain Range, a region known to grow some of the finest sugar maple in the world. The forest consists primarily of northern hardwoods, including sugar maple, beech, the birches, red maple, ash and cherry. A mature age class of red spruce is a common associate. 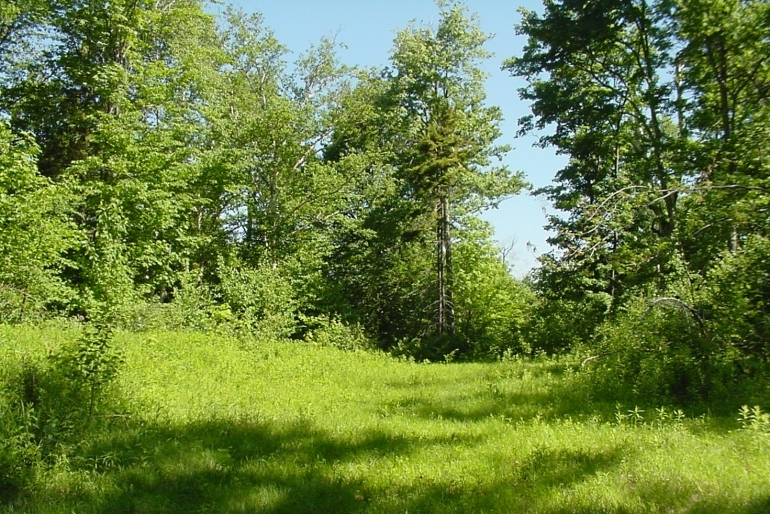 Along the ridgetops, the timber resource is generally characterized by well-stocked, mixed species stands of cherry, spruce, the maples, birches and beech. While stem quality here is average, overall aesthetics are quite nice and enhanced by the long range views of the surrounding mountains from the ridgetop elevation of nearly 2,000’. 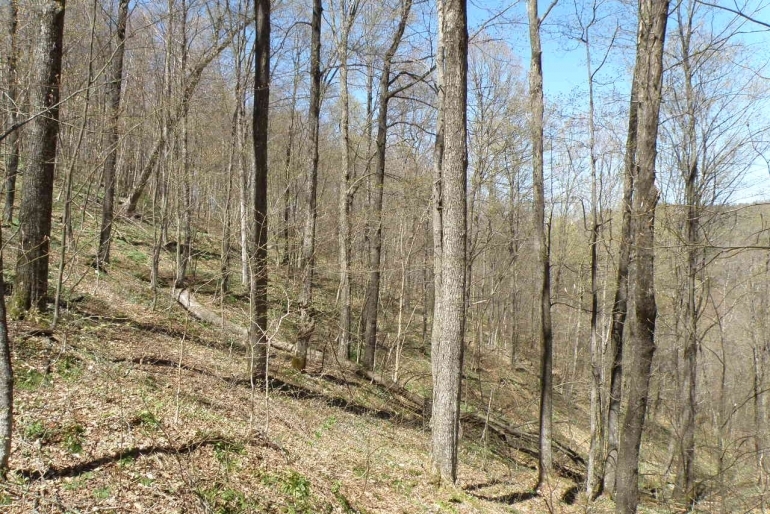 The remaining sections of the forest (the majority by acreage) consist of northern and westerly slopes falling from the ridgeline. Here the soils are richer and species such as maple dominate. In most of these areas stem quality is excellent with the overstory trees roughly 75 years old (12-16’ in diameter). 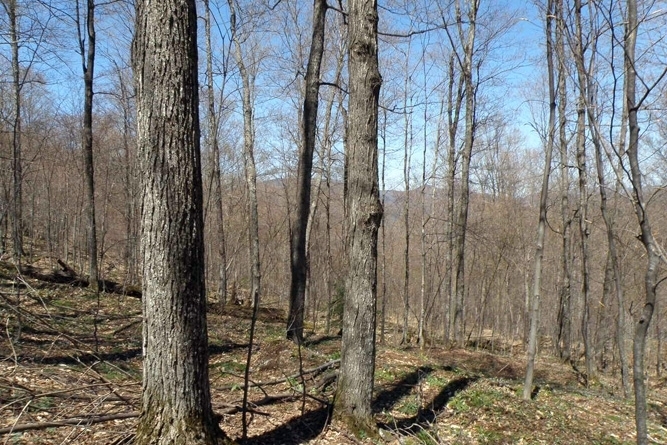 With sugar maple being the dominate species, there is potential to convert a considerable portion of the forest to a sugarbush. Timber data from the forest management plans indicates a potential of 12,000 gross taps. Given the fully stocked forest conditions, timber value offers a noticeable component of the land’s value. Timber data from the above mentioned management plans indicates that Capital Timber Value (CTV), is roughly $325,000 ($945/acre). Volumes are 1,500 MBF (4.4 MBF/acre) and 4,771 cords (13.9 cords/acre), providing a total volume of 23 cords/acre (roughly average for the region).